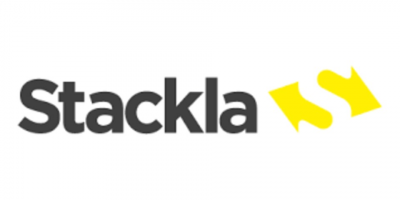 Stackla is the world’s smartest visual content engine. Discover, manage and display the most engaging visual content and user-generated content (UGC) across all your marketing touchpoints with Stackla's AI-powered enterprise platform. By harnessing UGC, travel brands are able to connect with customers in a more authentic and personalised way - lifting engagement, strengthening consumer trust and ultimately driving bookings. We serve a variety of travel verticals including DMOs, airlines, tour operators and travel agents. Customers include global brands such as Air France, Expedia, Virgin Holiday, The Travel Corporation and VisitScotland.